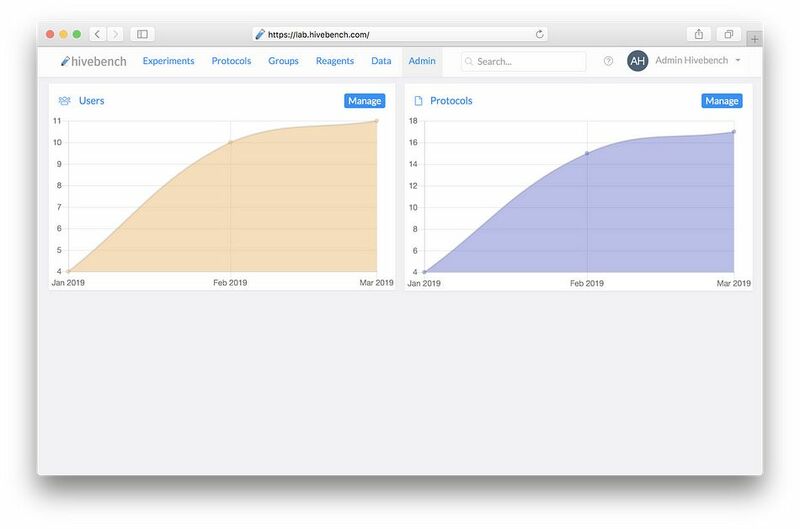 As part of the March 2019 Tim Berners-Lee release, we have updates to Data Search, Data Notebook (Hivebench) and Data Repository. 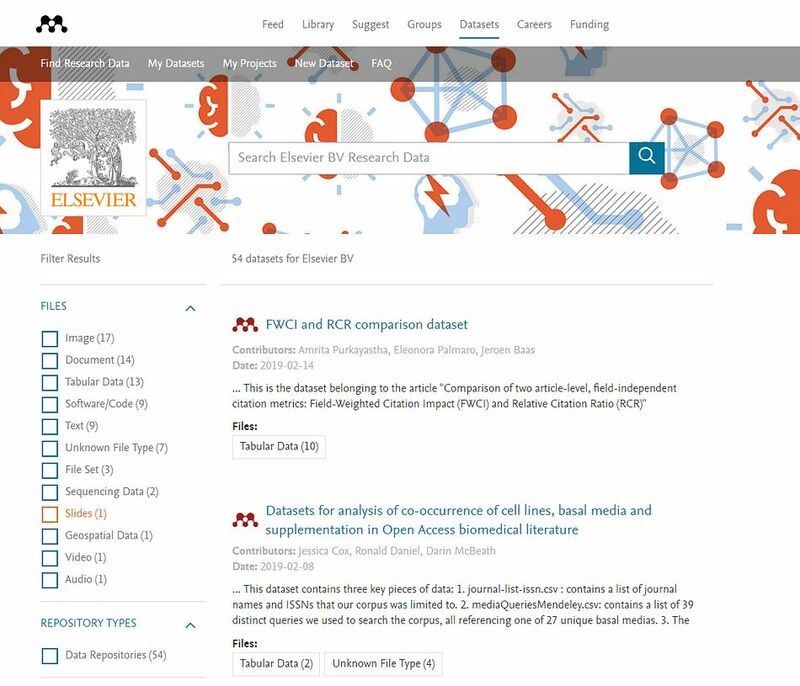 We have released several updates to improve Data Search for researchers. Advanced search enables you to search for specific fields, such as author name and institution name. We are continuing to increase the indexed corpus to make it as simple as possible for you to find the datasets you need. Our latest improvement is a push API, which allows third-party repositories to be indexed by Data Search. We have added OCR capabilities to our search engine to improve discoverability of datasets. (Note: this is only released in beta for selected partners at this stage). With Data Notebook (Hivebench) Institution administrators can now lock a user account, or give a user’s PI access to research data. The administrator also can control if protocols are kept private. We have released several updates to improve Data Repository. 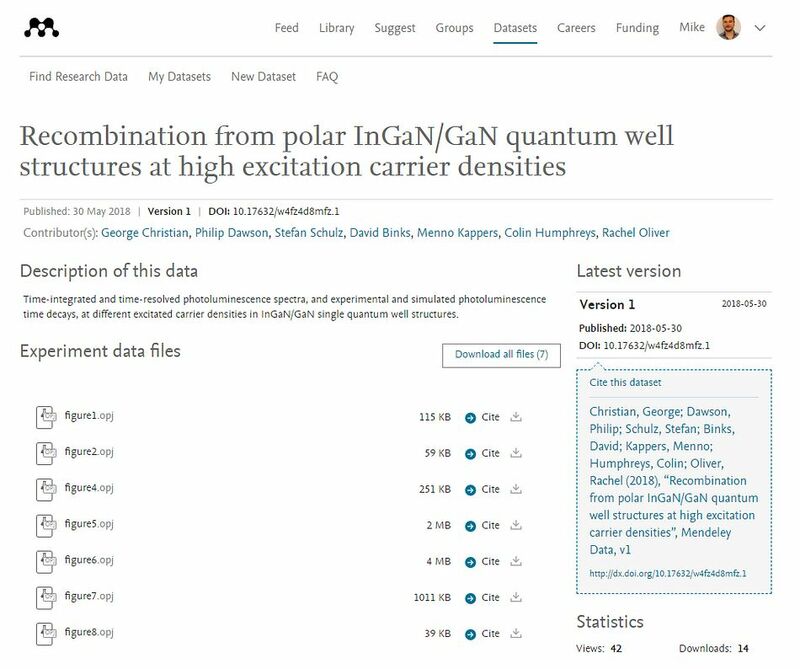 We have enhanced our showcase page, providing a more complete picture of the actual datasets published by the researchers in your institution. Dataset metrics, including views and downloads counts are now available to help you assess the significance and impact of datasets. We have added the ability for you to view and interact with 3D files, such as molecular and structural models, to help you grasp visual data better. This can be done within a browser, there is no need to download the files and open in proprietary software.